Whether it is designing an electrical plan for your new building or wiring for new machinery and equipment, Industrics can achieve that goal. 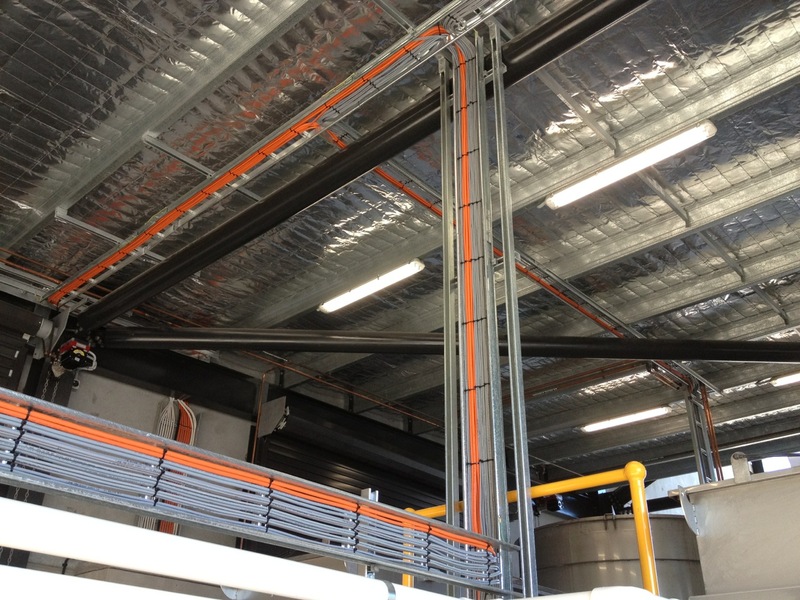 Industrics will design, implement and test all of your electrical systems to meet the current Australian Standards ensuring the safety of you and your staff. The Industrics team have experience with decommissioning buildings, new fit-outs maintenance and emergency repairs for all types of industrial and commercial systems. They can provide programmable logic controller (PLC) and variable speed drive (VSD) solutions for industrial automation and control solutions, as well as switchboard manufacture and panel wiring capabilities. The Industrics team are also qualified to meet all your hazardous area capability requirements from inspection, through to installation and maintenance. 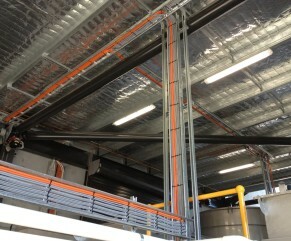 Industrics welcome you to bring your challenging technical projects to us and see what can be achieved. 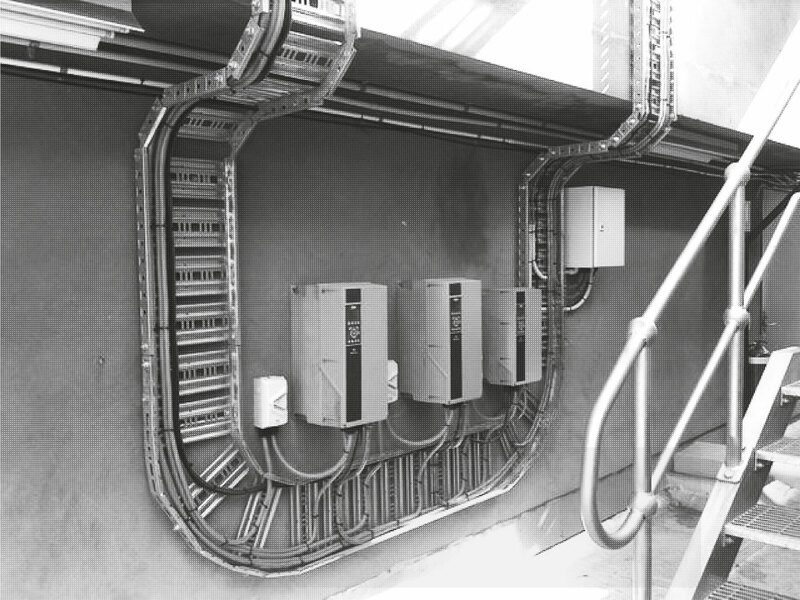 A certificate of compliance will be issued for electrical work carried out to any portion of your fixed installation. The precision, quality and safety of our work is guaranteed.